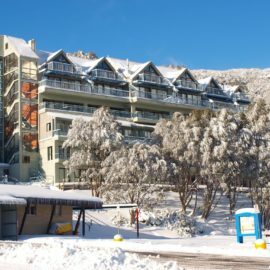 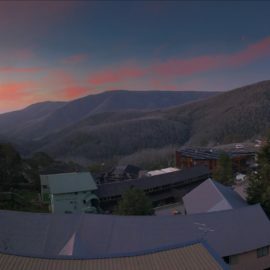 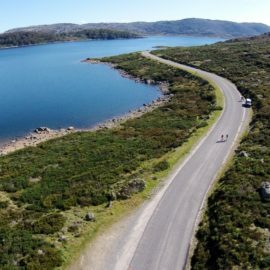 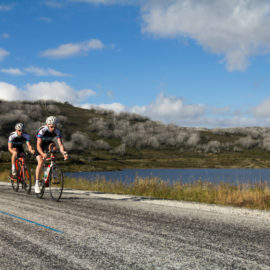 Being an all-season resort, Falls Creek is a hive of adventure and activity in the warmer months of the year. 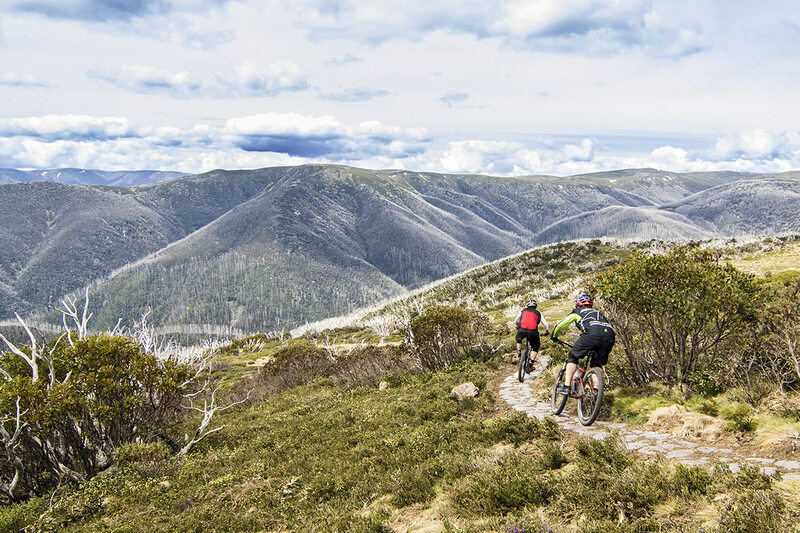 On-top of your road riding and mountain biking adventure, top your trip up with impressive year-round activities in hiking, walking, fishing, canoeing/kayaking and much more. 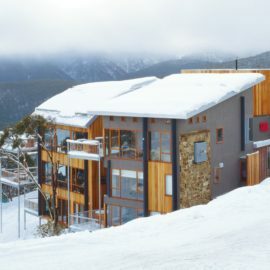 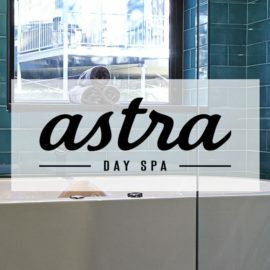  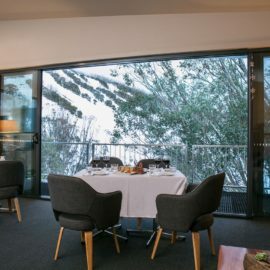 There are also a range of fabulous cafes, restaurants and accommodation operating outside the snow season plus events almost every week during the busy periods. 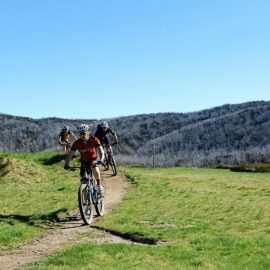 Make sure you check these listings for summer availability. 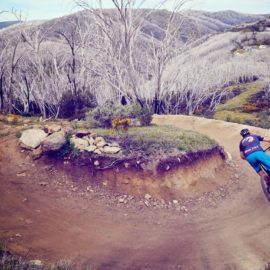 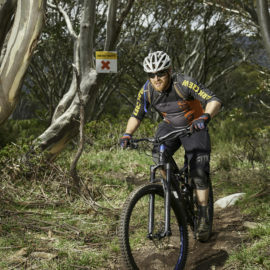 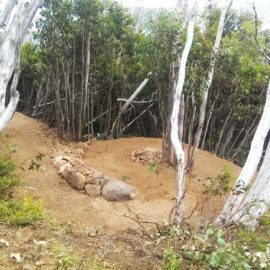 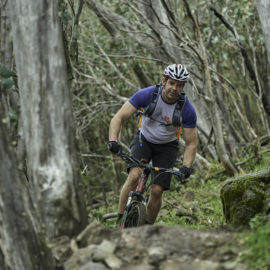 Falls Creek Mountain Bike Park has 40km+ of singletrack winding through snowgums in brilliant alpine terrain. 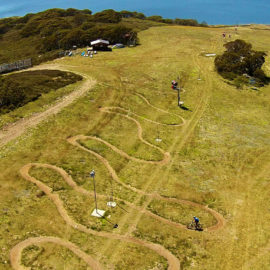 This is a destination for some serious mountain biking fun! 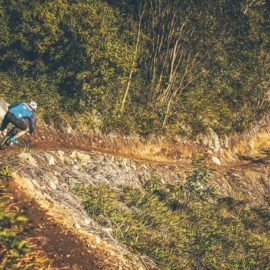 All trails start and finish in the resort so matter which trail you take, each descent is matched with a technical uphill to take you back to the top. 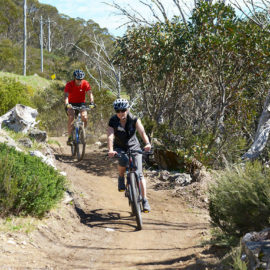 There's trails for everyone with easy cruiser, fun flowing descent or all-mountain. 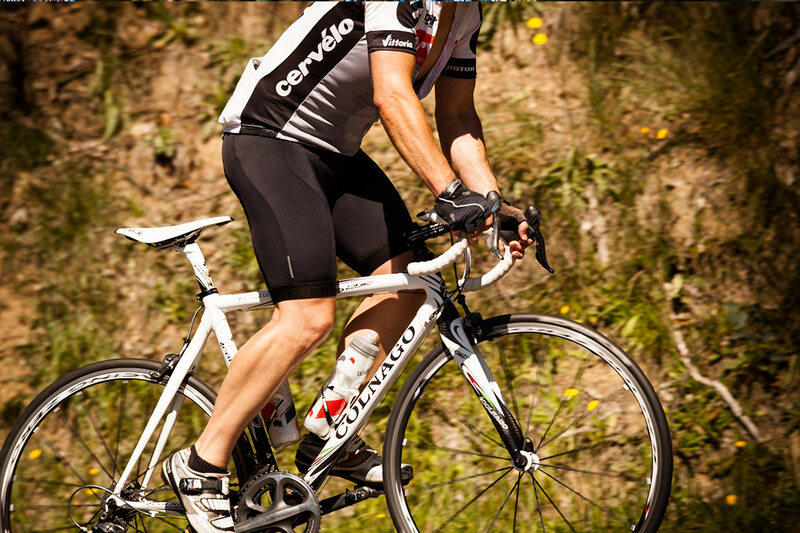 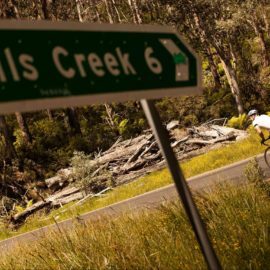 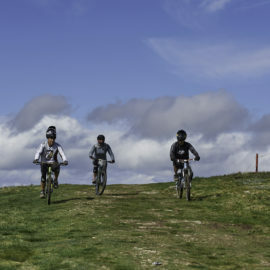 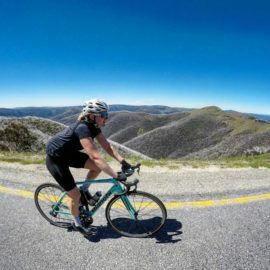 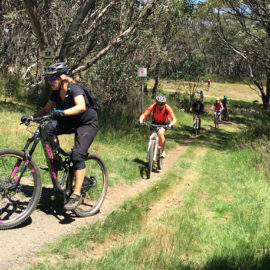 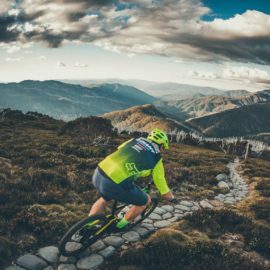 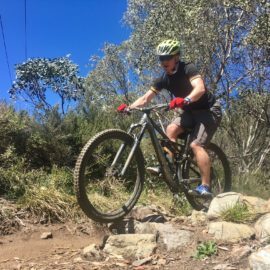 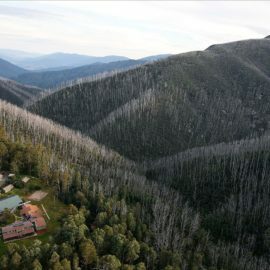 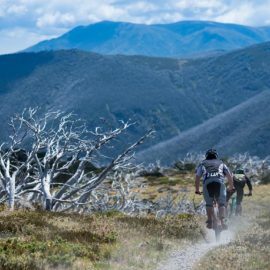 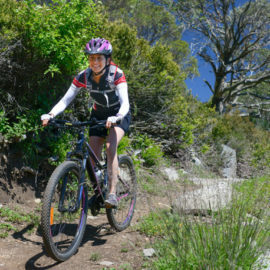 Nestled at the base of Mt Bogong & Falls Creek, Mt Beauty offers easy to intermediate rides from exploring the picturesque Kiewa Valley, to the popular and varied rides up and around Falls Creek.